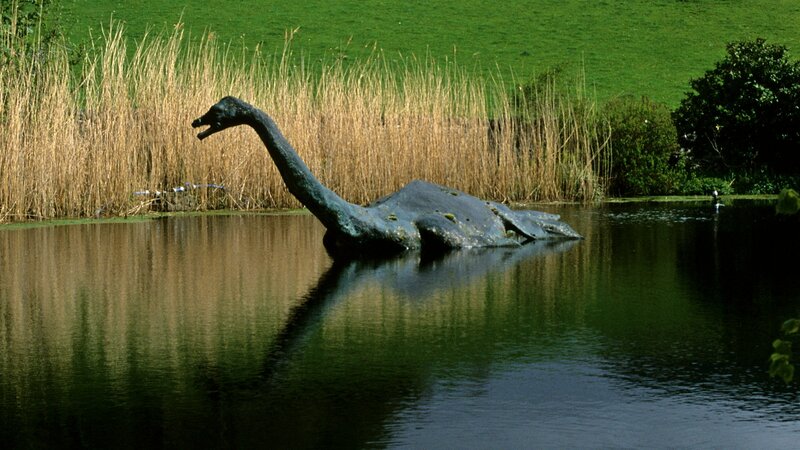 This special explores the truth behind the legendary creature that may or may not exist in Scotland's Loch Ness. Philippe Cousteau Jr leads a team of scientists on a mission to unravel the mystery that has captured our imagination for centuries. Philippe Cousteau Jr leads a team of scientists on a mission to unravel the mystery that has captured our imagination for centuries.